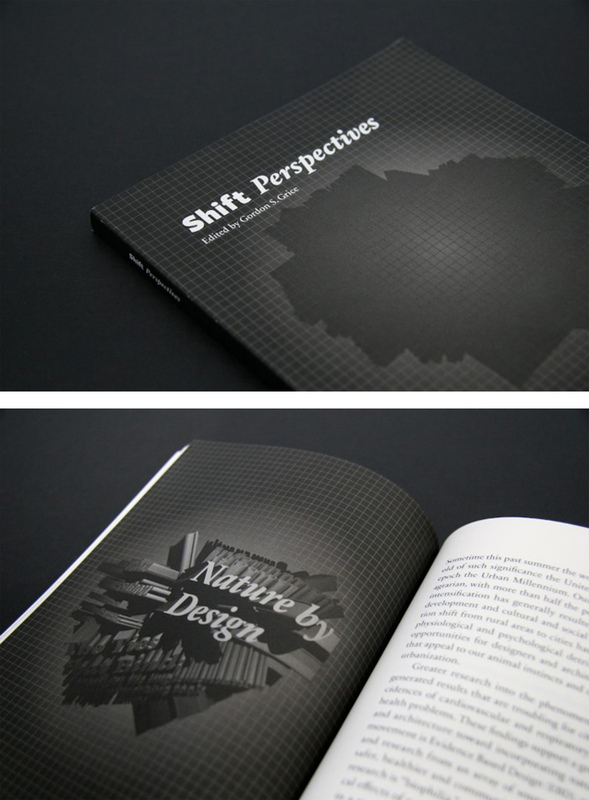 Shift Perspectives. OCAD Student Press. 2008. Sometime this past summer the world reached, then crossed, a threshold of such significance the United Nations designated the current epoch the Urban Millennium. Our world is now more urban than agrarian, with more than half the population living in cities. (1) Urban intensification has generally resulted in higher levels of economic development and cultural and social opportunities, (2) but the population shift from rural areas to cities has also produced a wide range of physiological and psychological detriments. This migration creates opportunities for designers and architects to develop environments that appeal to our animal instincts and mitigate the negative effects of urbanization. Greater research into the phenomenon of urban migration has generated results that are troubling for city folk, including higher incidences of cardiovascular and respiratory diseases as well as mental health problems. These findings support a growing movement in design and architecture toward incorporating nature into design. One such movement is Evidence Based Design (EBD), which draws on knowledge and research from an array of sources to generate buildings that are safer, healthier and community-oriented. Another area with growing research is “biophilia”, which explores the physiological and psychological effects of nature on people. Together, these two fields have resulted in a more sophisticated understanding of the physical and emotional repercussions of alienation from nature . While it is self-evident that people depend on nature for basic survival, it is only in the past thirty years that researchers have investigated the impact exposure to natural elements such as light, color, form, smell and sound have on the human psyche and physiology. Designers and architects are now synthesizing multi-disciplinary research to design buildings and products that respond to our need for nature: “Architects have used literature from psychology, sociology, anthropology, economics, management, engineering, industrial design, and client-related sources” (3) to develop these projects.